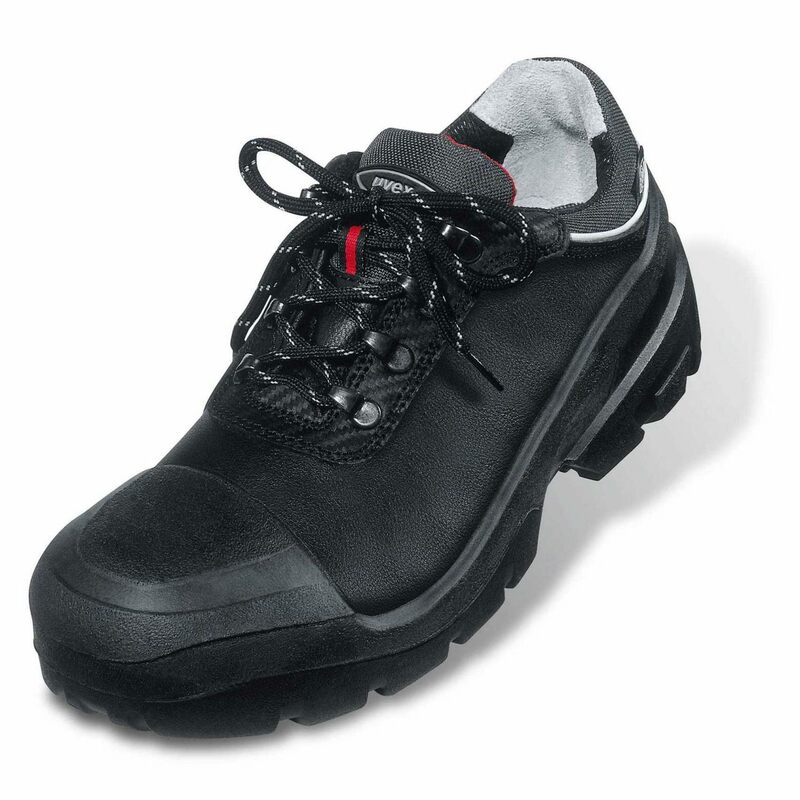 Sturdy, modern safety boots and safety shoes with extra-wide fit and sturdy, water-repellent upper for tough outside jobs, for example in the construction industry. 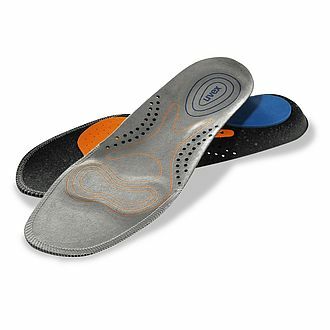 The particularly soft midsole and solid PUR outsole guarantee excellent comfort. 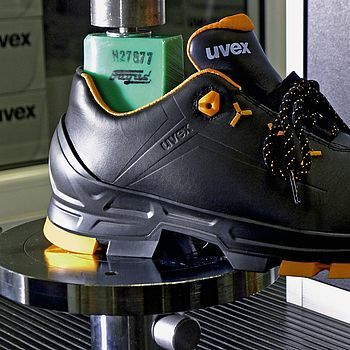 uvex quatro pro safety shoes feature particularly deep non-slip tread, an injection-moulded scuffcap and support in the arch area.